Sept. 15, 2015, 6:13 p.m.
Mr James Zuugah Tiigah, the Upper East Regional Minister, has called on the media to focus more on the needs and development of rural women and avoid over sensitisation of trivial issues. He, therefore, tasked the media to study the situation of rural women and come out with recommendations on how they could be resourced to improve upon their lives and that of their families. Stressing on the role women played in society, he said changing the situations of women in rural areas would bring fortunes to families and development to the nation in general. Mr Tiigah was speaking in Bolgatanga during the opening of a regional consultative meeting organised by the National Development Planning Commission (NDPC) on the proposed 40-year National Development Plan. 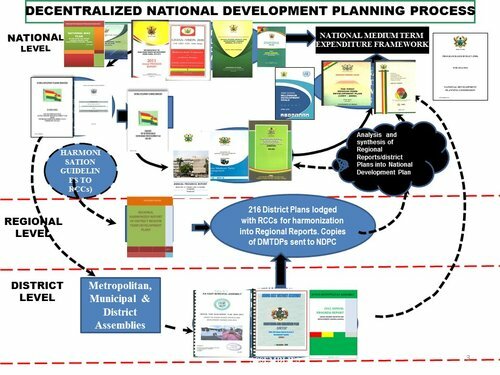 According to the NDPC, the Development Plan is to run for 40 years, starting from 2018 to 2057, which any political party that comes into power would go by. The consultative meeting attracted heads of departments, women, chiefs, students, religious leaders, political parties, People with Disability, the media and civil society organisations. 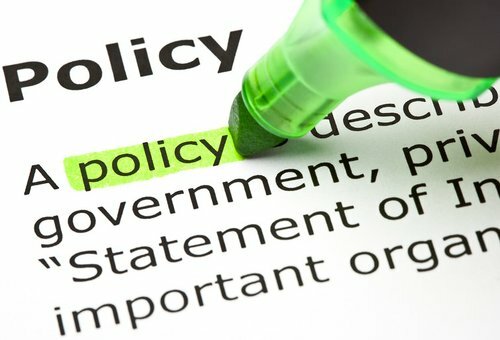 He urged all Ghanaians to give the plan a push rather than politicize it adding 'whatever political persuasion one belongs to, the need to hold Ghana first is now in order to ensure effective implementation of a National Development Agenda which will help any political party in power to develop the country along the proposed plans'. Mr Tiigah urged the people to take the development of the region seriously since the Upper East Region faced a lot of infrastructural challenges which needed to be addressed to help attract investors and open job opportunities for the youth. He expressed worry about the migration of youth from the northern parts of the country to the south for jobs, and indicated that it would stop when opportunities for work were created in the region. Dr Nii Moi Thompson, the Director General of NDPC, said planning activities in the country would be reviewed to wean her of donor support. 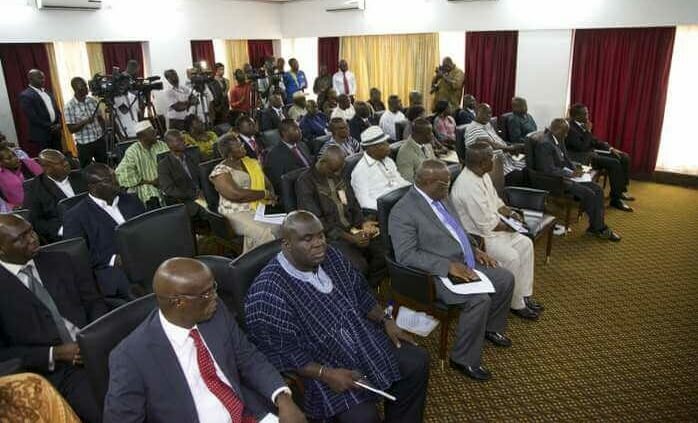 He said the implementation of development plans would move away from Accra based policies to regional based to ensure development of all areas with a focus on sustainable economic and social development. Mr Bismark Adongo Ayorogo, the Chairman of the Northern Patriot in Research and Advocacy, who spoke on behalf of civil society organisations, said agriculture played a critical role in the region and, therefore, called on the Government and NDPC to re-establish the tomato, rice and meat factories. Students from the Notre Dame and Bolgatanga Girls Senior High schools also took turns to present contributions into the National Development Plan.